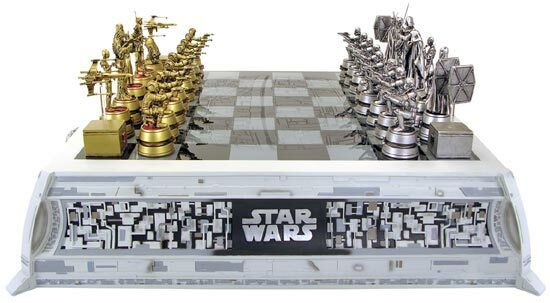 Here is the ideal accessory for Star Wars fans and chess geeks, the Star Wars Chess Set. The Star Wars Chess Set features a glass games board, with the Death Star etched into it, and it comes with 32 collectible Star Wars chess pieces, featuring lots of the characters from the Star Wars movies. 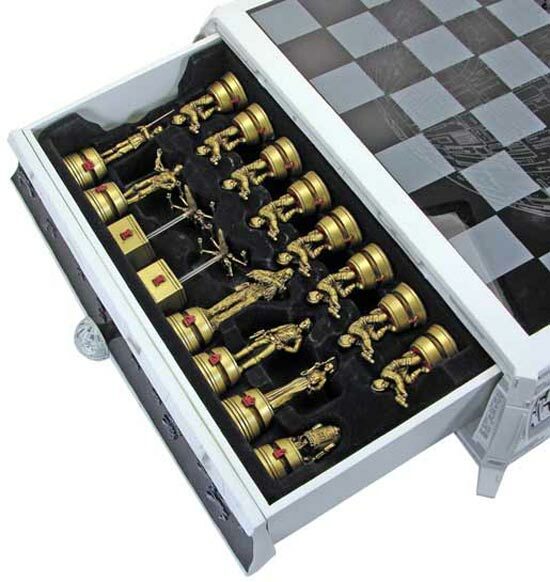 The chess pieces include Darth Vader, Boba Fett, Han Solo, C-3PO, R2-D2 and lots more, if you want one of these collectable Star Wars Chess Set’s it is going to set you back $540 from the Star Wars shop.